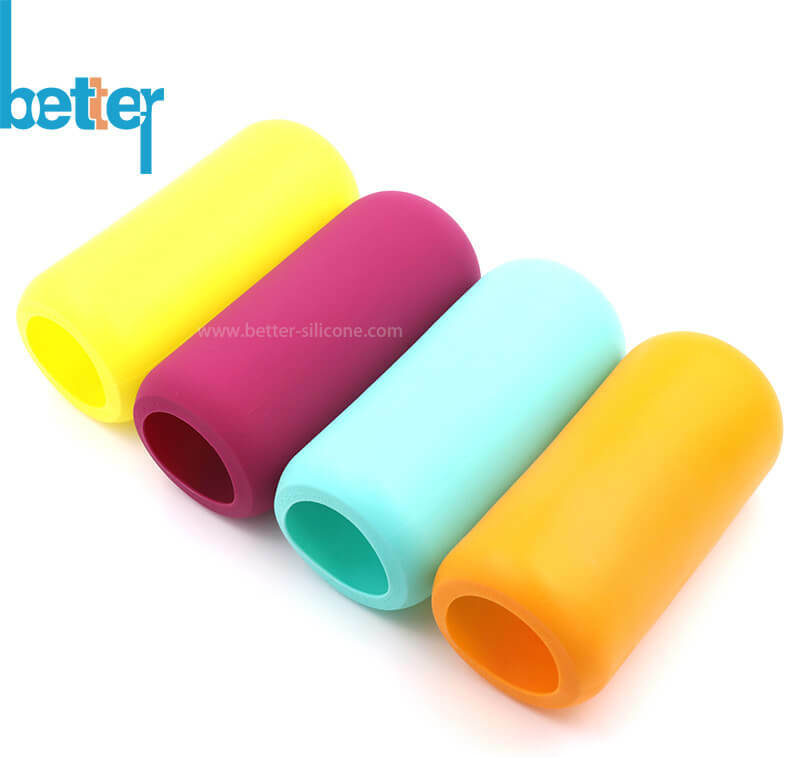 Silicone Bottle Sleeve is also called silicon sleeve, silicone sheath, rubber sleeve, which is made of elastic silicone rubber ( MVQ ) materials by compress mold with horizontal stripe. 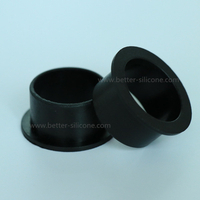 Other rubber sleeves are mainly made of EPDM, neoprene, NR, NBR, PTFE materials, etc. 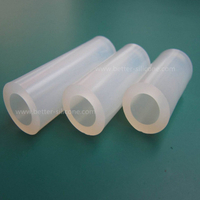 Silicone Bottle Sleeve is also called silicon sleeve, silicone sheath, rubber sleeve, which is made of elastic silicone rubber ( MVQ ) materials by compress mold with horizontal stripe, working like bushing, bellows, damper or bumper, etc. 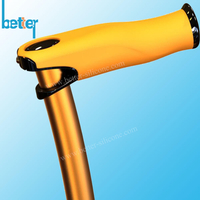 Other rubber sleeves are mainly made of EPDM, neoprene, NR, NBR, PTFE materials, etc, and some of them are molded with metal parts like bronze, steel, brass and so on. Silicone Bottle Sleeves are heat insulated and good anti-scalding products, the same to insulating gloves, which provide insulation for hot and cold water, especially for coffee cup and baby bottle. Silicone bottle sleeve help insulate drinker's hands from hot cup and bottle and prevent breakage and leakage. Common Sleeves: coffee cup sleeves, glass water bottle sleeves, baby bottle sleeves, cup sleeves, travel mug silicone sheath, etc. 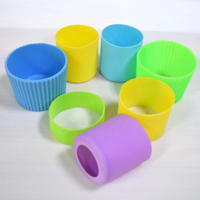 Silicone Bottle Sleeves are good anti-skid ring products as materials stickiness and sleeves surface non-slip grip designs pattern for baby drink bottles and glass bottles, which protect milk bottle or water bottle from breakage, and kids can firmly hold the bottle by their little hands. 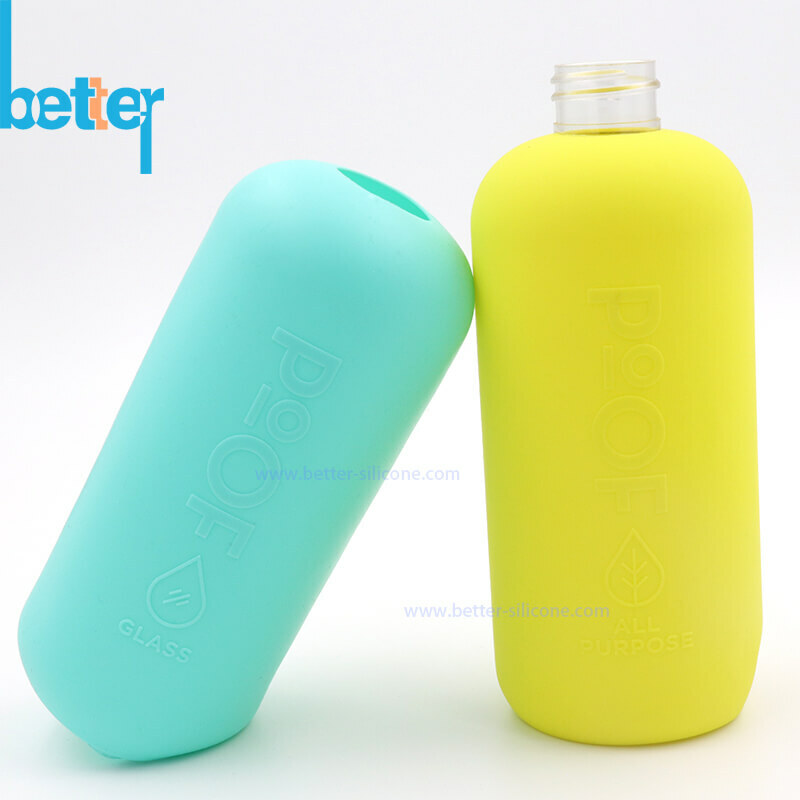 Silicone Bottle Sleeve can be made of 100% FDA food grade silicone, which is BPA free, non-toxic, mainly used for milk or baby water bottle, water glass, etc. Offer 2D, 3D design drawings or samples, and also tell us your sizes telorance demands. 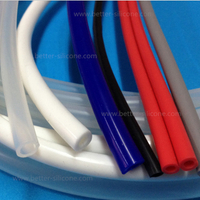 Sleeves Materials Demands: Silicone (MVQ), Neoprene, NBR, EPDM etc, or tell us operating environments, functions etc. 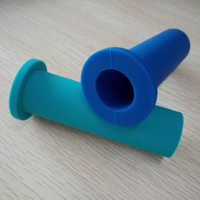 If silicone sleeves, please tell us if need use FDA grade silicone. Silicone Sleeves Flashing Demands etc. 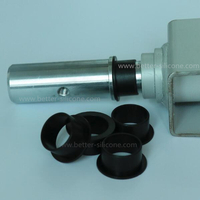 Different Silicone Rubber Sleeves durometer demands, surface demands, parting lines demands or rubber flashing demands have different production difficulty and production cost. 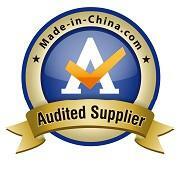 Epecially for mold- making technology demands, compression mold steel choice, mold maintain when mass production etc. Our company can timely adjust and improve molding and go on producing when find sleeves dimensional deviation, parting line or flashing too big, surface problem, which can save customers time and ship on time.